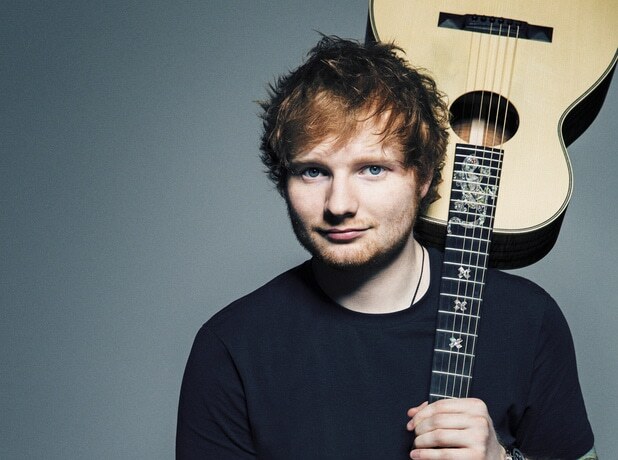 Is Ed Sheeran Going Country? 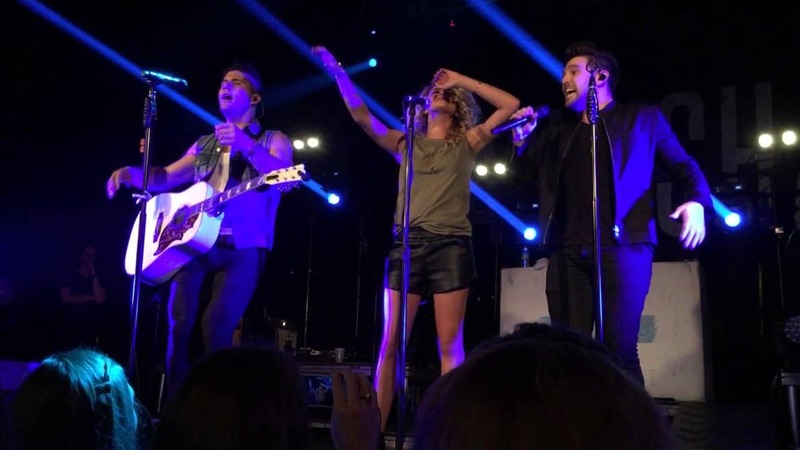 Dan +Shay continue their pop reign with this cover of an Ed Sheeran song with Tori Kelly…. Is Florida Georgia Line going to work with a certain red head? What do Dan + Shay have in common with Justin Bieber?